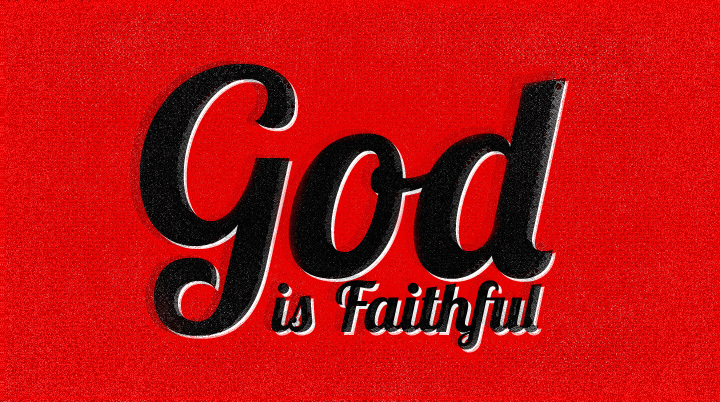 I am faithful, says the Lord, and I watch over My WORD to perform it in you. The trying of your faith will only work patience in you. Let patience be perfected in you. Let it work in you to expand you and bring you certain growth and maturity. You will lack nothing as you stand in Me. You will be that perfect work of My grace. Growth requires patience, and you must endure hardness as a good soldier in Me! Stop complaining and start trusting in Me completely and wait on Me. For as you are stretched, you will not become a shooting missile that is flying off into space in an uncontrollable way. I have you in My hands, and I will not let you go. You will not break. You will be enlarged. You will become experienced as you trust in Me at all times, says the LORD. Your experiences will lead to growth and maturity and ministry, for it is not the blatting babies that lead the troops into battle, but the ready trained soldiers, says the LORD. Hold fast to ME and My unchanging and unfailing Word which is the same as My Work and Will. For I take no pleasure in those who turn back and refuse to believe in Me and My Word when they are facing the enemy. My will shall be done as you cooperate with Me and become a partner with Me and use My faith when yours is weak. For by My faith, I created all things. I spoke My Word and there was light. Do not speak your thoughts and circumstances, but declare My Word so it becomes your tangible reality, says the LORD. For I created those things that exist with My mouth and not of things that already existed. My faith has action and as you stand in Me and My Word of faith, you will also be able to declare a New thing and it will happen, says the LORD. AAAAAAAMMMEENNNN and AAAAAAAMMMEENNNN. YESSSSSSSSSSS LORD HOLY SPIRIT THANK YOU! AMEN, GOD YOU ARE SO GOOD, I TRUST YOU AND RECEIVE YOUR HOLY WORDS, THANK YOU ABBA FATHER.